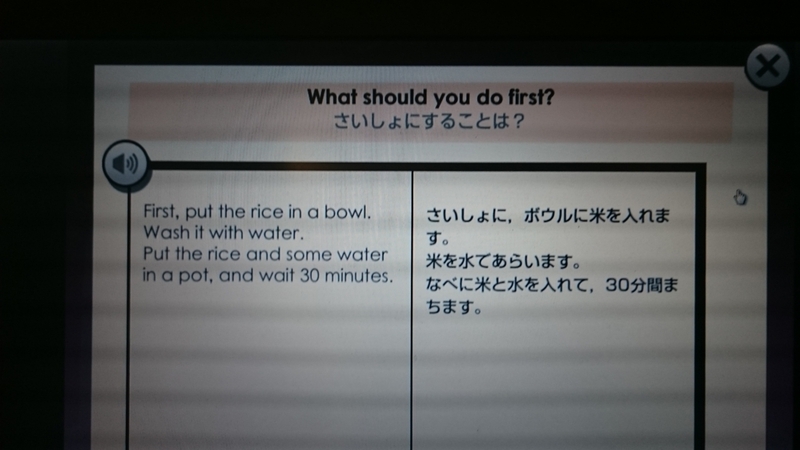 First, put the rice in a bowl. You must be quiet in the library. You can make juice with this machine.